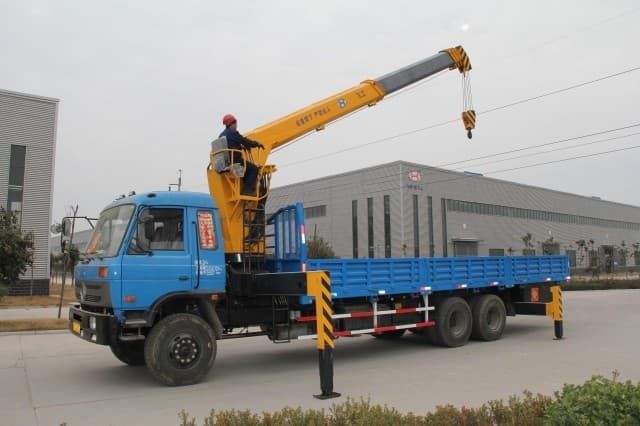 Bucket trucks are extremely useful pieces of equipment for many different jobs as long as safe operating practices are used. 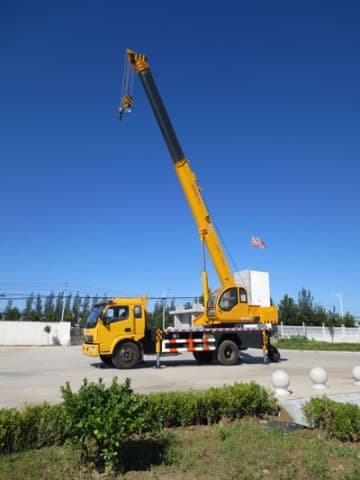 These vehicles can lift work crews up to normally unreachable heights conveniently and easily which makes completing tasks like tree trimming, sign mounting, and traffic light or utility pole maintenance a much safer endeavor than before bucket trucks came into use. 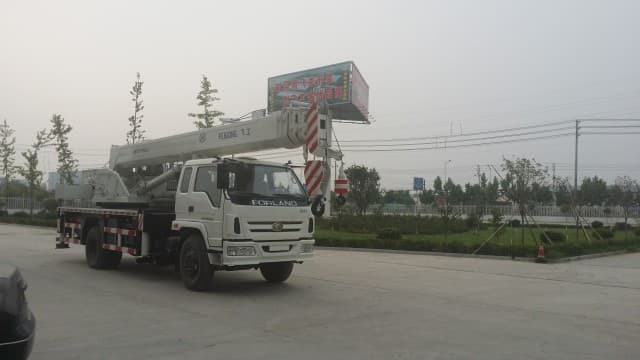 In order to remain free from harm while completing jobs with this truck, it is important that everyone pay careful attention when employed around power lines. Even crews with the best equipment can run into problems if not properly prepared with safe work habits in the midst of potentially deadly power lines. 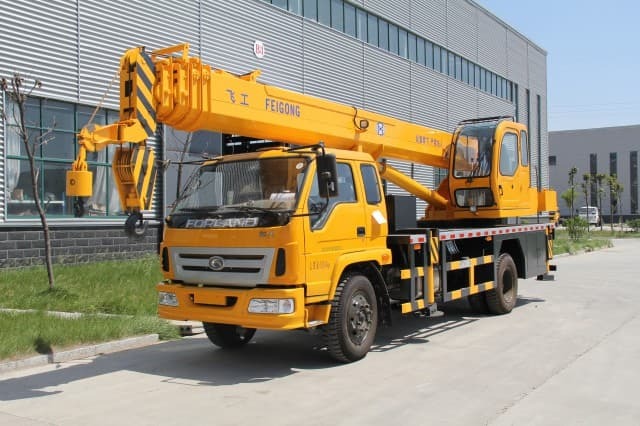 OSHA Guidelines and Safety Manuals – To start with, any bucket truck crew that works around live power lines should be well aware of not only bucket truck secure operations guidelines as laid out by OSHA but any manufacturer’s equipment safety documentation that comes with each truck. It is the law that OSHA standards be followed; failure to do so can result in fines for a company or more seriously, injuries to operators and other people in the immediate area. All safety gear should be worn by employees and used every time in order to prevent accidental electrocution, falls and other accidents whenever using a bucket truck for any purpose. Know Minimum Clearance Regulations – According to OSHA, staying away from power lines is the best way to stay protected when working around such potentially dangerous situations. While electrical workers need to take other precautions such as having power to certain lines disconnected while performed any designated task, other types of crews will need to basically rely on understanding safe clearances. Generally, the minimum clearance for job activity near any live electric wire is 10 feet in any direction; for power lines that are over 50 kV that clearance area is increased to 10 feet plus an additional.4 inches per each additional kV. 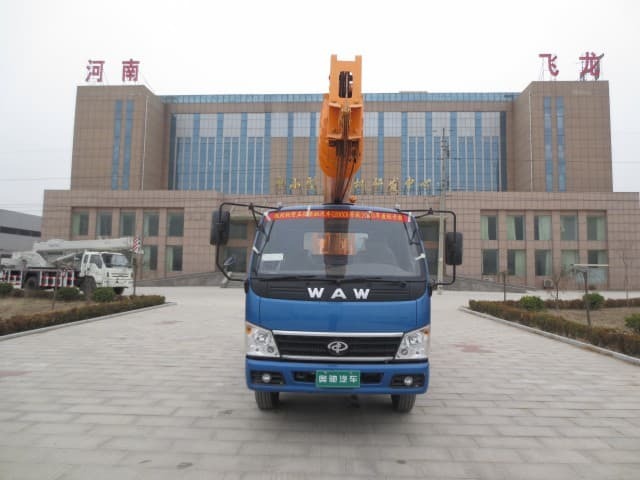 Distances are for any part of the bucket, the crane or the whole truck in general. Any work that needs to be done closer than that usually requires having energy to power lines deactivated. 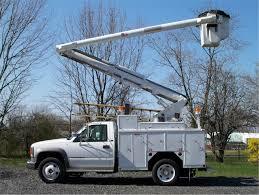 Daily Vehicle Safety Inspections – No operator should consider getting into a bucket and going up to work on or near electrical lines without first having done a personal physical inspection of the vehicle in which all tasks will be done. 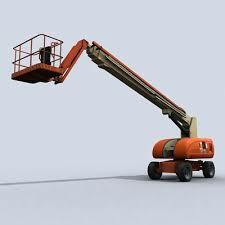 Particular attention should be paid toward the condition of: the bucket and boom arm; the availability and condition of safety gear; the condition of hydraulics that work the boom; and anything else that would affect an operator’s ability to stay free from harm. Consider Weather and Working Environment – Wet or damp weather increases the likelihood of conductivity and is a definite safety concern for any work being performed around power lines. Delaying a job for a drier day is the best option when it is something that can wait. When such tasks must be performed despite rain, snow or other wet conditions, ensuring that buckets have been stowed and covered to remain dry and that the bucket has been covered once operators are lifted into position is important. Trucks should be parked on solid, stable footing where there is no chance of slipping. 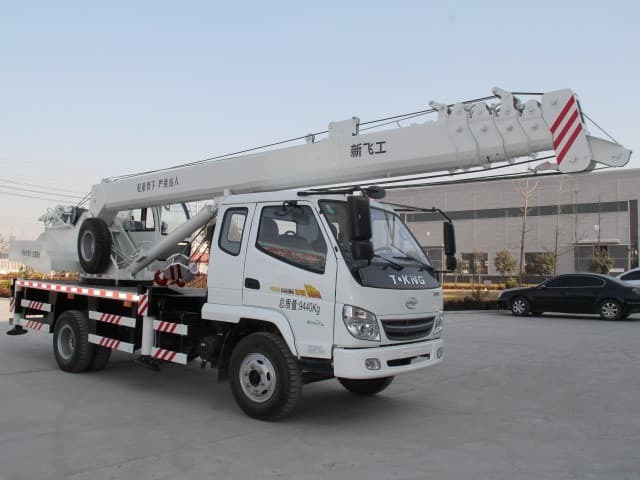 By working carefully and always being aware of the risk involved with the use of bucket trucks around electric lines, operators can get all work done safely with a minimum amount of problems. It cannot be stressed enough that following all safety precautions and using all protective equipment is essential. 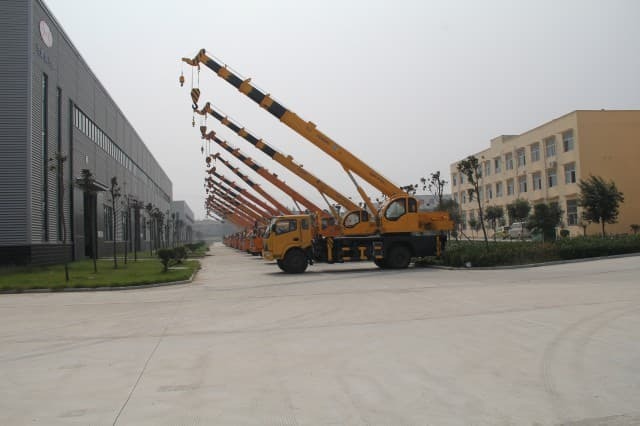 The power of electricity should never be underestimated; it requires the utmost of careful handling with bucket trucks and all other equipment used around it. 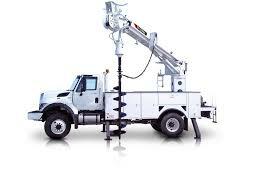 Power lines definitely cannot be overlooked when using this dynamic lifting device!